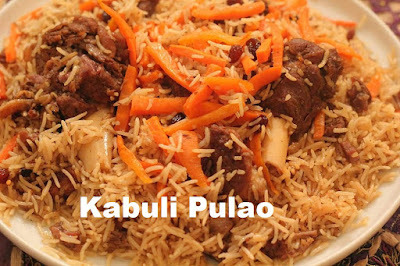 Peoples eat afghani pulao daily. It is very popular food in Afghanistan,Pakistan and all over the world. I got visit some popular foods centers in Peshawar and make videos for you.